When Is International Day of Democracy 2019? The United Nations’ (UN) International Day of Democracy is annually held on September 15 to raise public awareness about democracy. Various activities and events are held around the world to promote democracy on this date. The International Day of Democracy aims to raise public awareness about democracy - its meaning and importance. 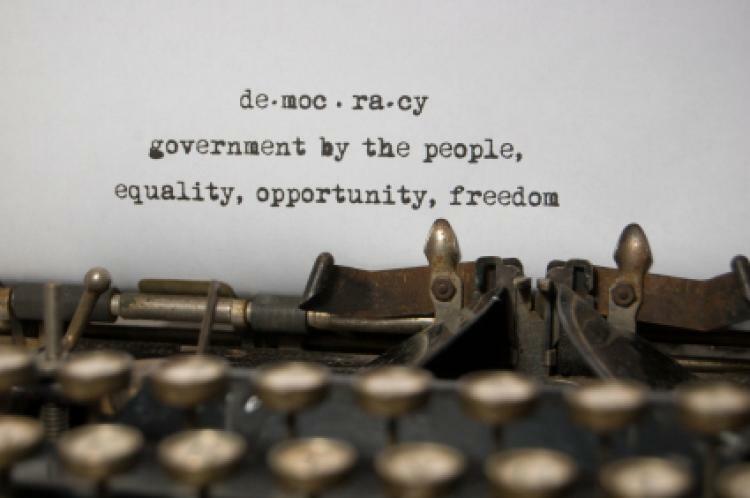 Many people and organizations worldwide, including government agencies and non-government organizations, hold various initiatives to promote democracy on the International Day of Democracy. Events and activities include discussions, conferences and press conferences involving keynote speakers, often those who are leaders or educators heavily involved in supporting and endorsing democratic governments and communities. Leaflets, posters and flyers are placed in universities, public buildings, and places where people can learn more about how democracy is linked with factors such as freedom of expression and a tolerant culture. Organizations, such as the Inter-Parliamentary Union (IPU), organize activities such as public opinion surveys about democracy and political tolerance. There has been a campaign, known as the Global Democracy Day Initiative, which involves a petition being made to the UN and heads of states to officially adopt October 18 as Global Democracy Day to support International Day of Democracy. The International Day of Democracy is a UN observance day, however, it is not a public holiday. The UN logo is often associated with marketing and promotional material for this event. It features a projection of a world map (less Antarctica) centered on the North Pole, enclosed by olive branches. The olive branches symbolize peace and the world map represents all the people of the world. It has been featured in black against a white background.